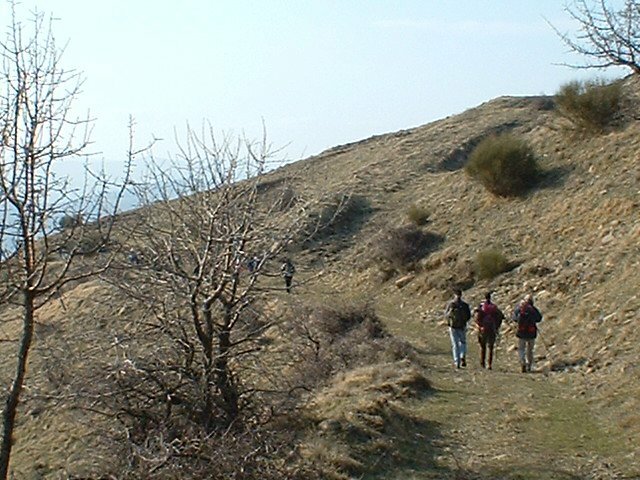 A trek in Basilicata will surprise you for the variety of the landscapes through which you will pass. 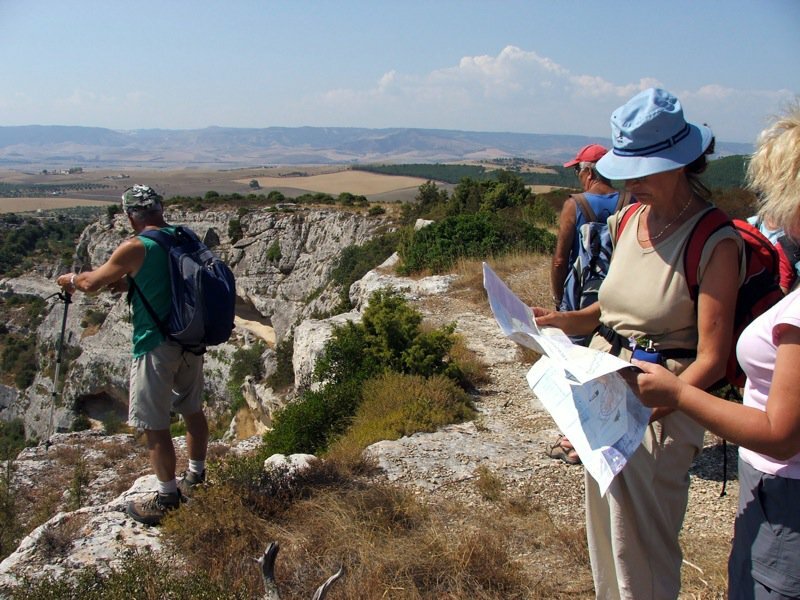 Your walk will begin with a visit to the city of Matera; then move along the Rock Churches Park, rich in ravines and marked by the signs of Mediterranean history and nature; then on to discover prehistoric caves, Neolithic villages and frescoed churches and houses built into the rock. Independent arrival to Matera (FAL train or bus from Bari or shuttle service from airport). Get settled in at the B&B or the Old Residence. Afternoon: guided tour of the Sassi (UNESCO world heritage site), and in the historic centre: the Baroque town, the Romanesque Churches and the rock civilization (duration: 2 hours). Dinner at a typical restaurant in the Sassi. 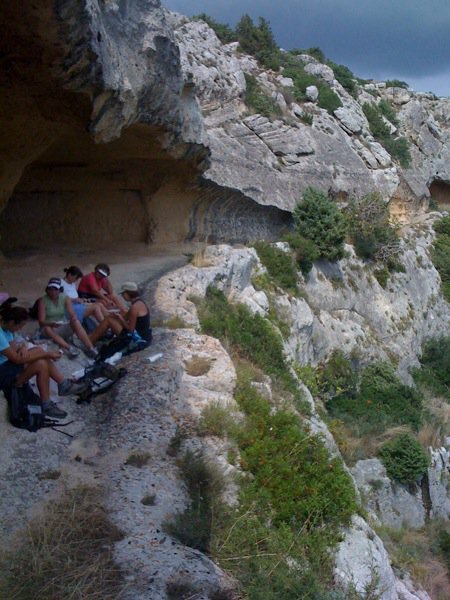 Here you’ll take a short trip on the Matera Moors to discover the treasures of rock civilization and its unique flora and fauna. 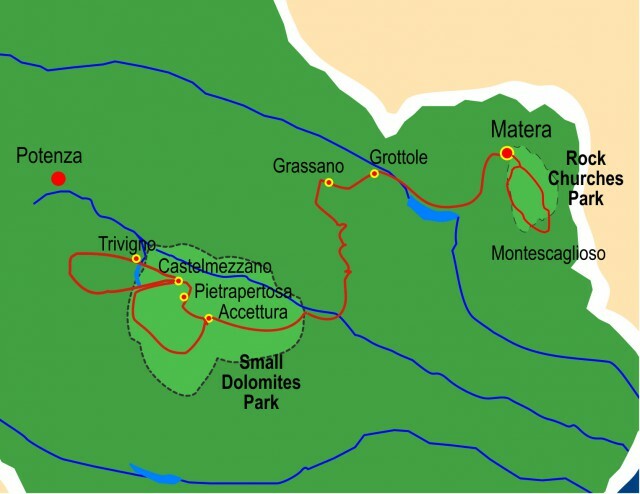 Route: the Grotta dei Pipistrelli (cave of bats), the Jazzo di Lamaquacchiola and the Saraceno village. Pack-lunch in the caves and afternoon transfer by local bus to visit the town of Montescaglioso with its ancient Abbey of S. Michele Arcangelo. Back to Matera by bus, dinner and overnight stay. Transfer to Pietrapertosa (90 min. 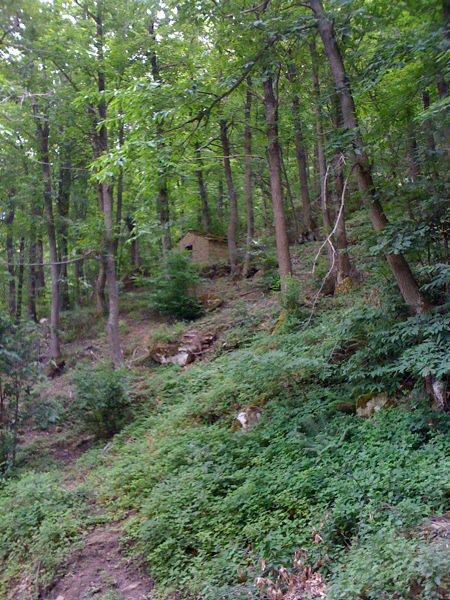 ), in the Gallipoli Cognato and Dolomiti Lucane Park. Get settled in at the B&B and the excursion begins. 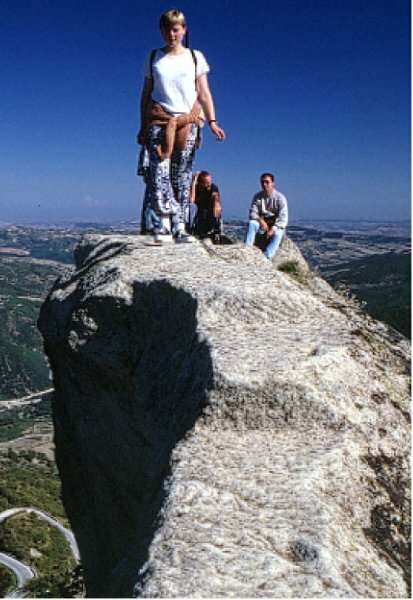 Move on to the Saracen fortress of Pietrapertosa, almost entirely carved out of rock and offering a great panoramic view of the Basento valley. Then on foot from the castle we take a trail that descends to the Caperrino river, passes over an ancient bridge and ascends up to Castelmezzano, all the while being towered over by the spectacular Pietrapertosa Dolomites. Visit the village and picnic at the castle. Back to Pietrapertosa following the same path. Dinner at a typical local restaurant and over-night stay. 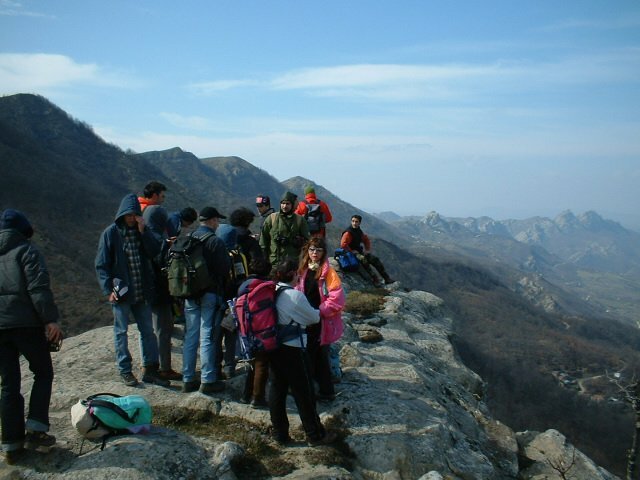 You can extend this tour walking 5 more days in the Pollino National Park and the Maratea Coast (see this tour).